Whether it’s too strange, too dangerous or too boring not everything is meant to be under the big top! 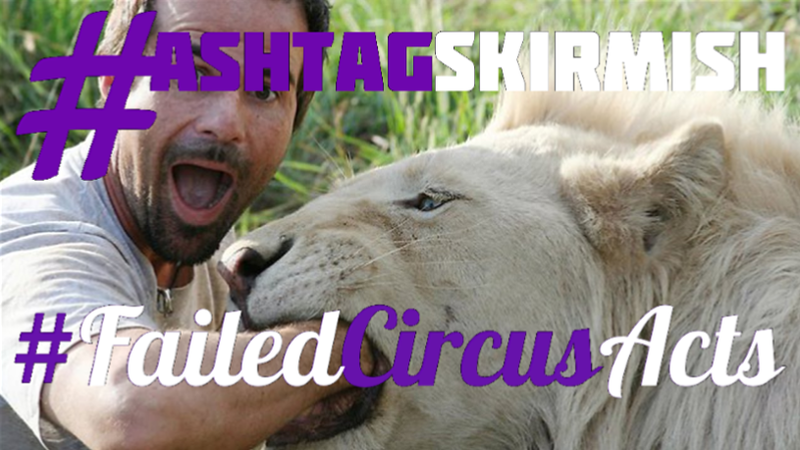 Friday February 8th, 2019 on @HashtagSkirmish we played #FailedCircusActs! Thanks for playing along and keep joining us every Friday 11:30amE/8:30amP! And Now… here is Our Top10 for #FailedCircusActs!